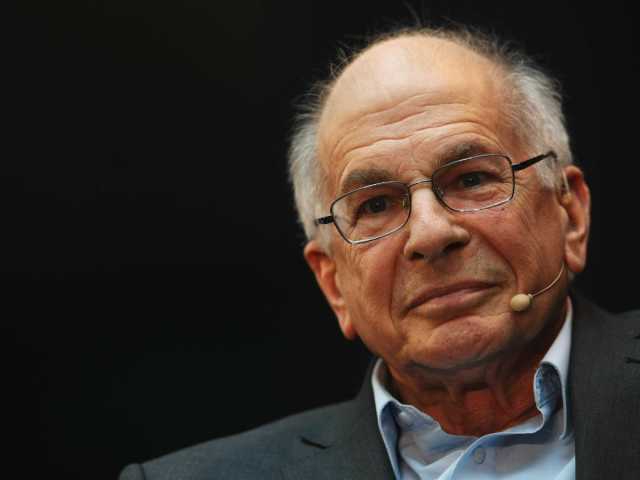 Thinking, Fast and Slow by Daniel Kahneman - Excerpts ~ Books for What? The psychologist Gary Klein tells the story of a team of firefighters that entered a house in which the kitchen was on fire. Soon after they started hosing down the kitchen, the commander heard himself shout, “Let’s get out of here!” without realizing why. The floor collapsed almost immediately after the firefighters escaped. Only after the fact did the commander realize that the fire had been unusually quiet and that his ears had been unusually hot. Together, these impressions prompted what he called a “sixth sense of danger.” He had no idea what was wrong, but he knew something was wrong. It turned out that the heart of the fire had not been in the kitchen but in the basement beneath where the men had stood. System 2 also has a natural speed. You expend some mental energy in random thoughts and in monitoring what goes on around you even when your mind does nothing in particular, but there is little strain. Unless you are in a situation that makes you unusually wary or self-conscious, monitoring what happens in the environment or inside your head demands little effort. You make many small decisions as you drive your car, absorb some information as you read the newspaper, and conduct routine exchanges of pleasantries with a spouse or a colleague, all with little effort and no strain. Just like a stroll. Suppose you must write a message that you want the recipients to believe. Of course, your message will be true, but that is not necessarily enough for people to believe that it is true. It is entirely legitimate for you to enlist cognitive ease to work in your favor, and studies of truth illusions provide specific suggestions that may help you achieve this goal. Adolf Hitler was born in 1892. Adolf Hitler was born in 1887. Both are false (Hitler was born in 1889), but experiments have shown that the first is more likely to be believed. More advice: if your message is to be printed, use high-quality paper to maximize the contrast between characters and their background. If you use color, you are more likely to be believed if your text is printed in bright blue or red than in middling shades of green, yellow, or pale blue. The illusion of pattern affects our lives in many ways off the basketball court. 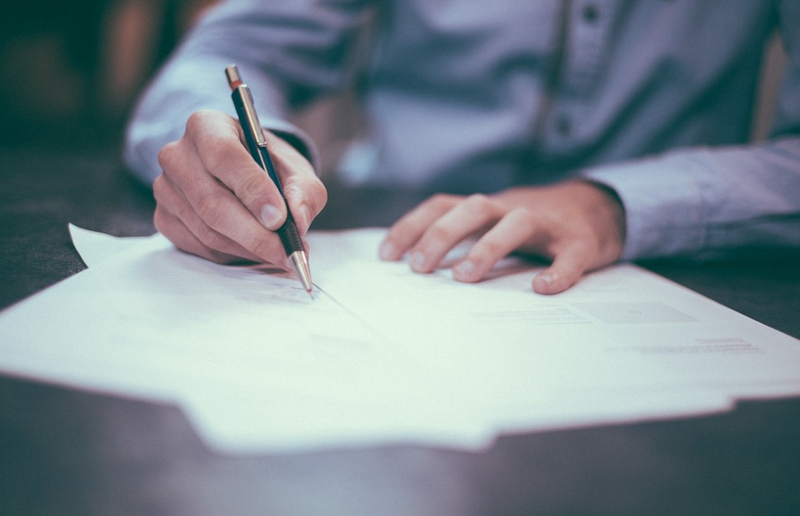 How many good years should you wait before concluding that an investment adviser is unusually skilled? How many successful acquisitions should be needed for a board of directors to believe that the CEO has extraordinary flair for such deals? The simple answer to these questions is that if you follow your intuition, you will more often than not err by misclassifying a random event as systematic. We are far too willing to reject the belief that much of what we see in life is random. Changing one’s mind about human nature is hard work, and changing one’s mind for the worse about oneself is even harder. Some regularities in the environment are easier to discover and apply than others. Think of how you developed your style of using the brakes on your car. As you were mastering the skill of taking curves, you gradually learned when to let go of the accelerator and when and how hard to use the brakes. Curves differ, and the variability you experienced while learning ensures that you are now ready to brake at the right time and strength for any curve you encounter. The conditions for learning this skill are ideal, because you receive immediate and unambiguous feedback every time you go around a bend: the mild reward of a comfortable turn or the mild punishment of some difficulty in handling the car if you brake either too hard or not quite hard enough. The situations that face a harbor pilot maneuvering large ships are no less regular, but skill is much more difficult to acquire by sheer experience because of the long delay between actions and their noticeable outcomes. Whether professionals have a chance to develop intuitive expertise depends essentially on the quality and speed of feedback, as well as on sufficient opportunity to practice. A good attorney who wishes to cast doubt on DNA evidence will not tell the jury that “the chance of a false match is 0.1%.” The statement that “a false match occurs in 1 of 1,000 capital cases” is far more likely to pass the threshold of reasonable doubt. The jurors hearing those words are invited to generate the image of the man who sits before them in the courtroom being wrongly convicted because of flawed DNA evidence. The prosecutor, of course, will favor the more abstract frame—hoping to fill the jurors’ minds with decimal points. Regret is an emotion, and it is also a punishment that we administer to ourselves. The fear of regret is a factor in many of the decisions that people make (“Don’t do this, you will regret it” is a common warning), and the actual experience of regret is familiar. The emotional state has been well described by two Dutch psychologists, who noted that regret is “accompanied by feelings that one should have known better, by a sinking feeling, by thoughts about the mistake one has made and the opportunities lost, by a tendency to kick oneself and to correct one’s mistake, and by wanting to undo the event and to get a second chance.” Intense regret is what you experience when you can most easily imagine yourself doing something other than what you did. Regret is one of the counterfactual emotions that are triggered by the availability of alternatives to reality. After every plane crash there are special stories about passengers who “should not” have been on the plane—they got a seat at the last moment, they were transferred from another airline, they were supposed to fly a day earlier but had had to postpone. The common feature of these poignant stories is that they involve unusual events—and unusual events are easier than normal events to undo in imagination. Associative memory contains a representation of the normal world and its rules. An abnormal event attracts attention, and it also activates the idea of the event that would have been normal under the same circumstances.